Planning Commission (1951- 2014) was set up on March 15, 1950. 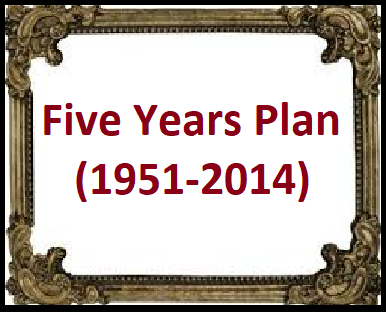 The Five year plan system was borrowed from Russia by Former Prime Minister Jawaharlal Nehru. From Jan 1, 2015 the planning commission was replaced by Niti Aayog.